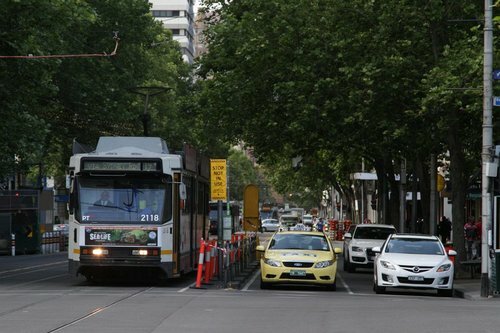 Earlier this week Yarra Trams closed another tram stop in the Melbourne CBD – this time it was stop 6 at Elizabeth and Franklin Streets. This isn’t the first stop to disappear on this street – so why did they go? 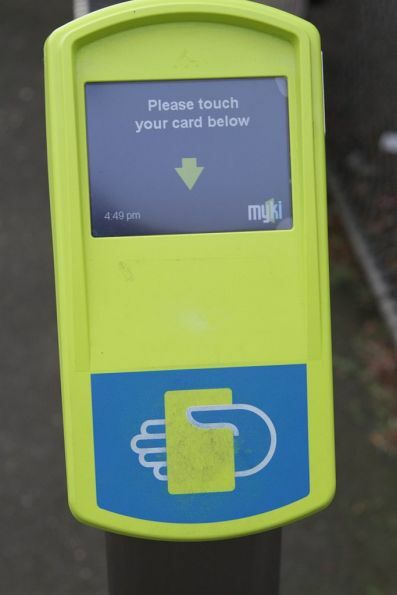 Fresh out of the box, a Myki reader is a yellow plastic thingy with a blue ‘touch here’ message on the front. But how long do they look like this out in the wild?